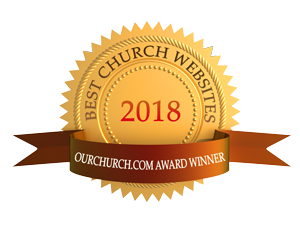 Thank you for visiting the website of Bethlehem Baptist Church of Madisonville, Tennessee. At Bethlehem we want to know God more everyday. Consequently we want to make Him known to the people He places in our lives. Therefore Bethlehem is a church family committed to worship and service to Jesus Christ, to make His gospel known to all, and to minister to the needs of our fellowship and community. Please get to know us better by exploring this website. Then we encourage your family and friends to come visit us! And if you need directions click on the Map to Our Church. If you would like to reserve our Church facilities, like the Family Life Center or Fellowship Hall, please click this link. If you would like to financially support the ministry of Jesus Christ through his church at Bethlehem, then please click this link to give your tithes and offerings.